The Eaton 9PX 5 – 11kVA offers an array of form factors, options and accessories, and are virtualization-ready, maximizing the availability of your IT systems. They also pack more power and runtime into a small space than traditional UPSs. 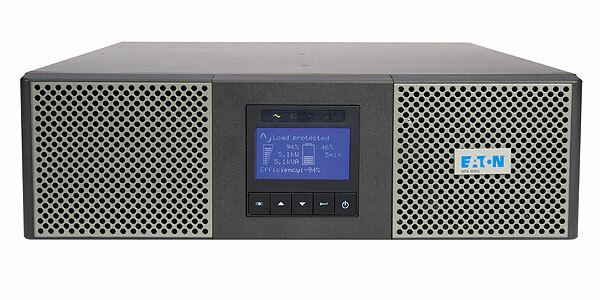 Delivering premium backup power and scalable battery runtimes for servers, voice/data networks and storage systems, the Eaton 9PX UPS is the ideal solution for both rack and stand-alone installations. 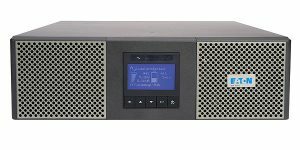 An ENERGY STAR® qualified UPS, the 9PX’s graphical LCD interface and robust power management software makes managing your UPS easy.